VALUE IS IN THE LAND! 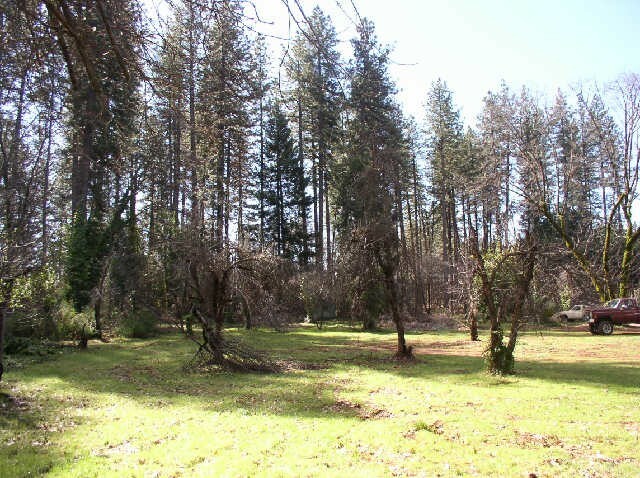 Lovely 3.7 acre parcel within walking distance to K-Mart Plaza in Paradise. 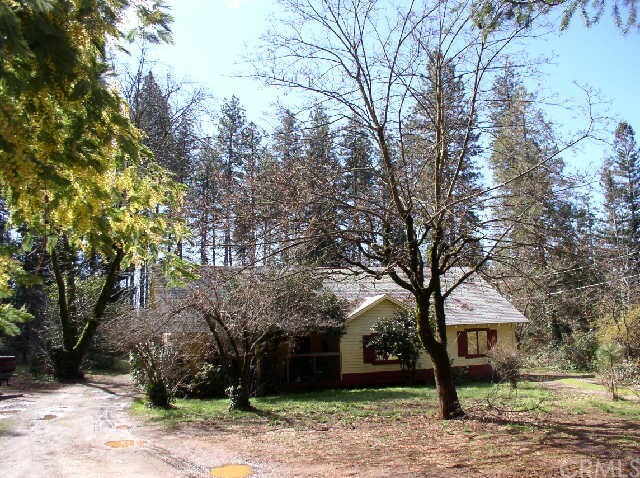 Older 2 bedroom, 2 bath home with detached garage. White pipe testing has been completed with North Star Engineering. 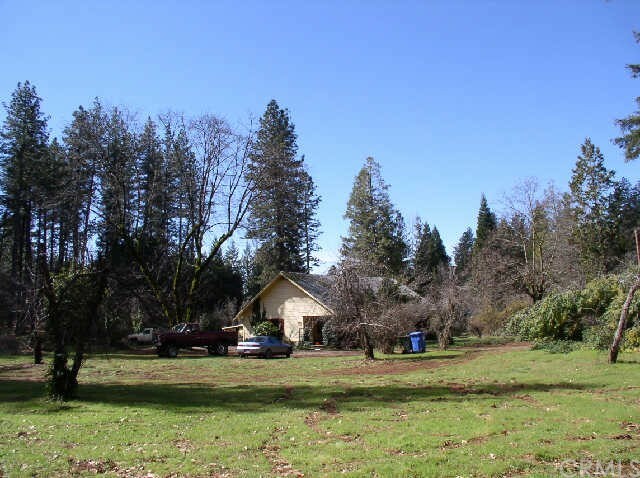 Property may be splittable into parcels less than one-half acre under town guidelines, if serviced by a common septic. Buyer to verify to their satisfaction. 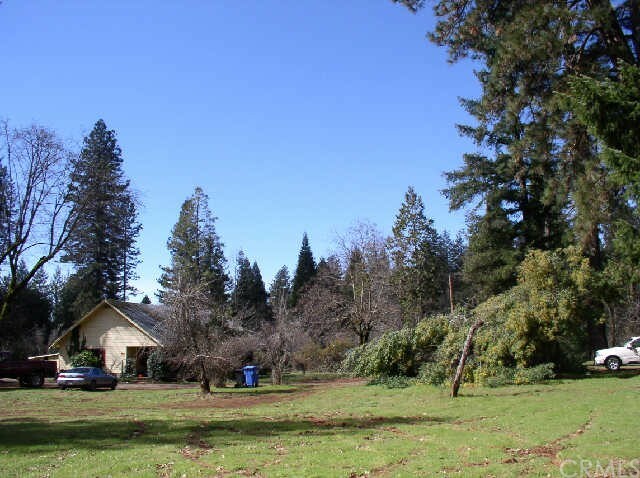 OK to view the property anytime, house is boarded up but can be opened up for viewing. Owners are licensed Real Estate Brokers.